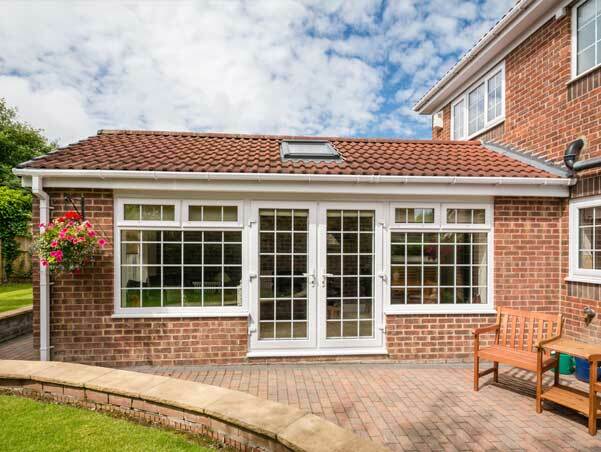 KB Glass specialise in the supply, installation and replacement of windows, doors and conservatories. Working across Portslade, Brighton & Hove & throughout Sussex. KB Glass work extensively in Portslade, Brighton and Hove, and across East and West Sussex. 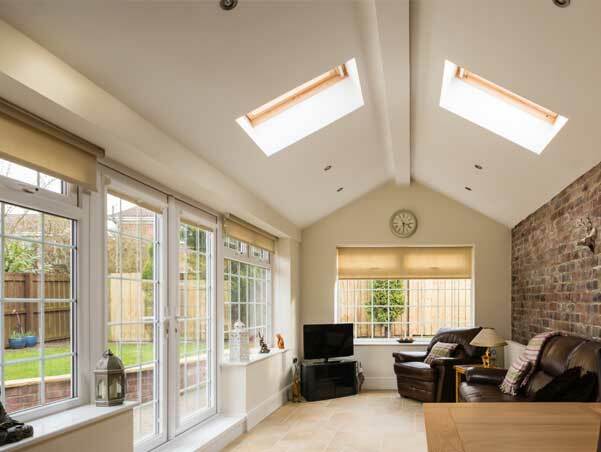 Our experienced Glaziers can install a range of double glazed and triple glazed uPVC windows that outperform most of the other leading windows in the UK. Combining high-tech engineering and design, alongside flexibility, our windows create an individual look for your home. 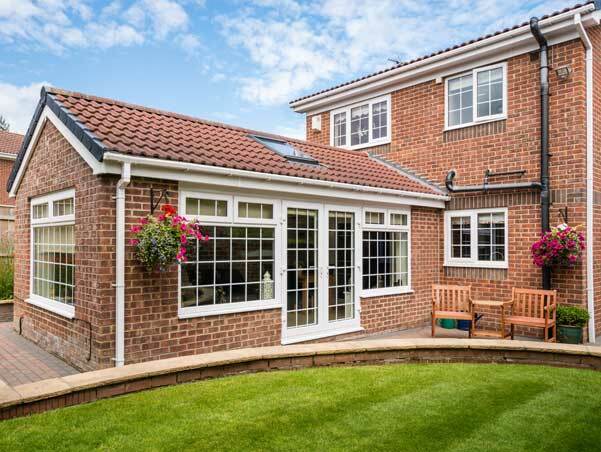 There are a variety of finishes available in both traditional and contemporary styles and a spectrum of colours - gone are the days when uPVC windows were only available in white. With so many Window Installers out there - why should you choose KB Glass? Wide range consisting of: Sash Horn Windows, Pivot Windows, Casement Windows, Tilt & Turn Windows, Flush Sash Windows, Bay and Bow Windows and Bi-Fold Windows. Whatever the style or age of your home, KB Glass have a window range just right for you. We can also offer the supply and installation of doors, conservatories, glass splashbacks, shop fronts etc. For more information or a no-obligation quote please contact KB Glass in Portslade.